Since 1995, NasalGuard technology has been used in various products all over the world. Over 12 million tubes have been sold with no reports of adverse effects and plenty of devoted fans who rave about the convenient application and reduction in symptoms related to breathing in harmful particles. We want to help people take charge of their health. We're excited to share the Airborne Particle Blocker technology more widely, so that together we can prevent airborne particles from entering your system - before they have a chance to cause any harm. I am the Director of Business Operations at Allergon AB. As someone who suffers from hayfever, before I visit the pollen processing plant where many tons of several types of pollens are produced, I always protect myself with NasalGuard and so far I have never had an allergic reaction! I haven't slept good in years until I tried NasalGuard. 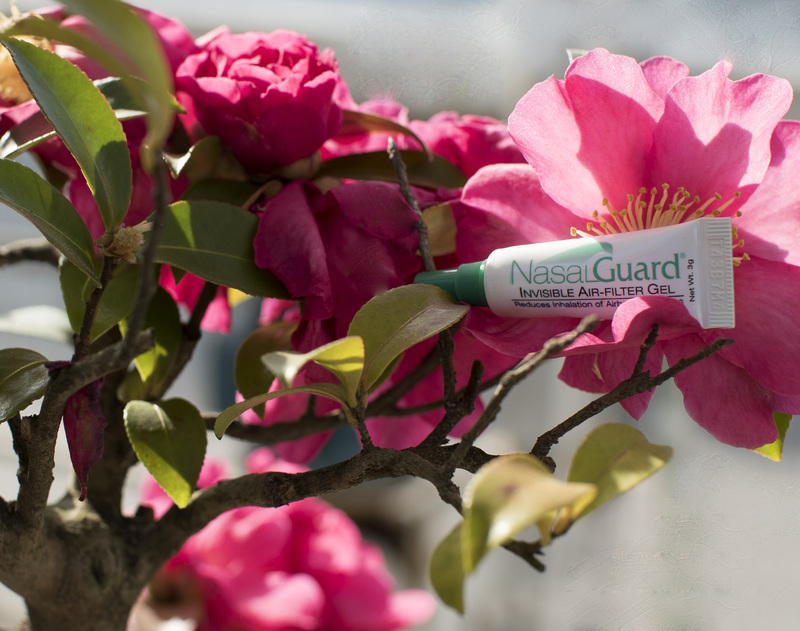 I live on a mountain & you can see the pollen in the air but it doesn't bother me now after just one week of using NasalGuard.